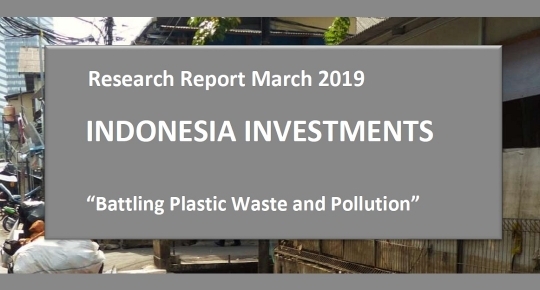 Activity in Indonesia’s manufacturing sector grew in March 2019 on the back of solid domestic demand. The Nikkei Indonesia Manufacturing Purchasing Managers’ Index (PMI) accelerated to a reading of 51.2 in March, from 50.1 in the preceding month (a reading above 50.0 indicates expansion in the manufacturing sector, while a reading below 50.0 indicates contraction). It also meant that Indonesia managed to outperform its regional peers as the average PMI in the ASEAN counties stood at 50.3 in March. 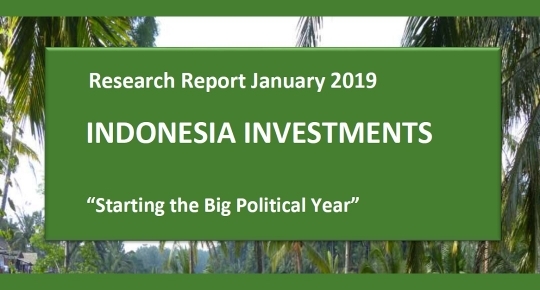 Overall, survey data show a marginal expansion in Indonesia’s manufacturing economy during the first quarter of 2019. 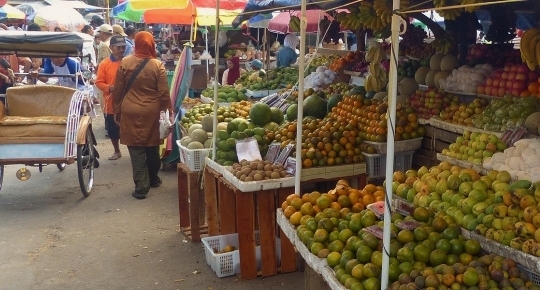 Based on the latest data from Statistics Indonesia (BPS), which were released on 1 April 2019, Indonesian consumer prices continued to ease in March 2019 (in line with estimates). However, what is remarkable is that Indonesia’s annual inflation rate – 2.48 percent (y/y) in March 2019 – fell below the central bank’s target range (Bank Indonesia has set its inflation target for full-year 2019 at the range of 2.5–4.5 percent y/y). Indonesia’s latest inflation figure is the nation’s lowest inflation since December 2009. By Indonesian standards, inflation is currently remarkably low, hence it should manage to encourage household consumption. 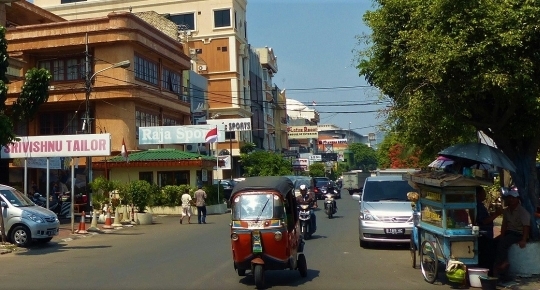 The financial markets of Indonesia have shown a remarkable recovery from the Asian Financial Crisis in the late 1990s. Prudent fiscal management and foreign confidence in the country's strengthening economic fundamentals are behind robust economic growth. 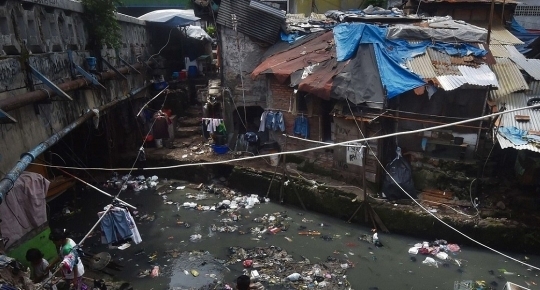 Indonesia is not the easiest place to start an enterprise or, generally, to conduct business. In this section the reader can find valuable information about Indonesia's investment climate, about how to set up a company or representative office, the risks that are involved in investing in Indonesia, analyses of commodities, listed companies and business sectors, and more. 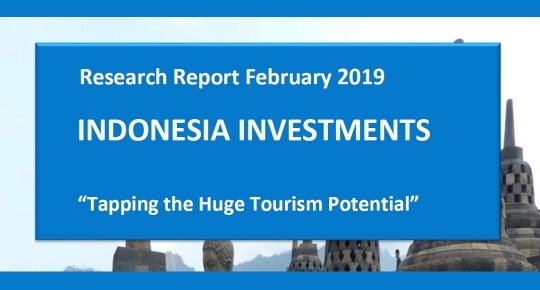 Indonesia is the world's fourth-most populous country, implying that significant cultural, ethnic, religious and linguistic diversity can be found within its boundaries. This section provides the reader background information about the people of Indonesia, its (political and economic) histories, religions, and more. Flip-Flopping the E-Commerce Tax Regulation, Positive or Negative for Indonesia? How to Arrange Your Electronic Filing (EFIN) to File Online Tax Reports in Indonesia? Are you concerned about rising identity politics (and the growing influence of Islamic teachers on politics) in Indonesia? Has corruption been falling in Indonesian society (politics/governance/business) over the past decade? Indonesia is the fourth-most populous nation on earth. The composition of this population is characterized by a high degree of variety in terms of culture, religion, and language.